MUSIC IN THE PARK - Sunday, June 9. Denmark Lions Park. 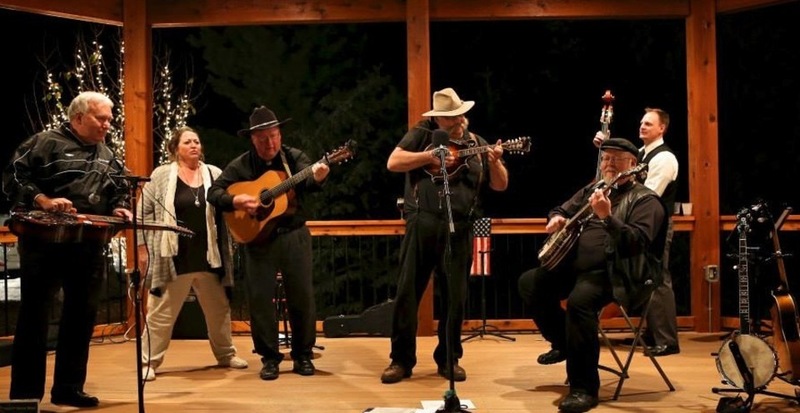 5-7 p.m.
BLUEGRASS AT THE BISTRO - Tuesday, June 25 - 6 p.m. Rocky Knoll Care Center. 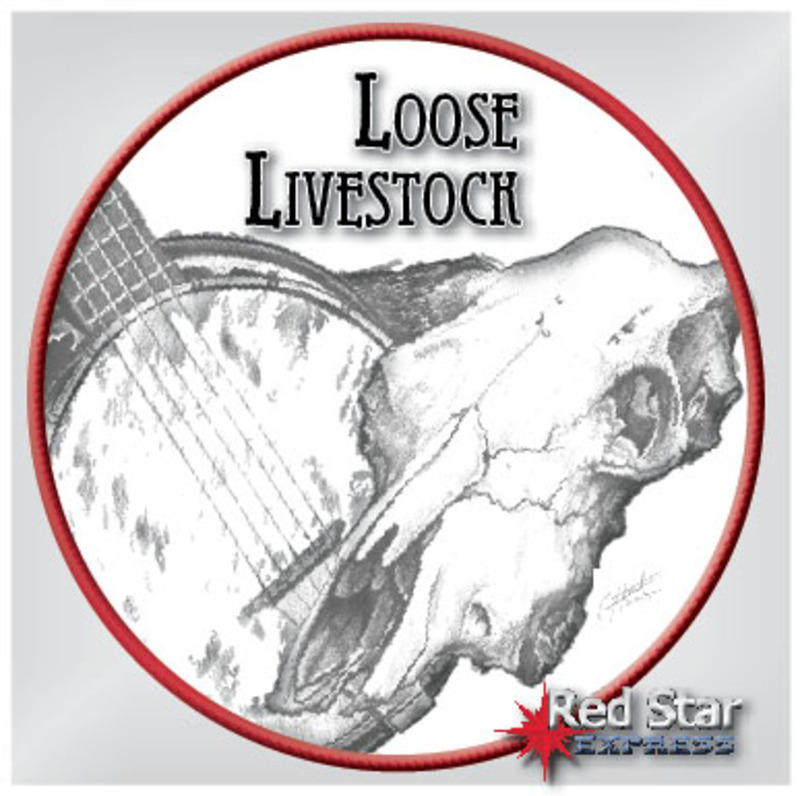 TRI-CITY NIGHTS - Red Star Express performs for Tri-City Nights at Honeymoon Acres, Hwy 57-32, New Holstein. 4-8 p.m.
BLUEGRASS IN THE BIRCHES - July 14. RSE plays at the Birchwood Resort on Moen Lake. 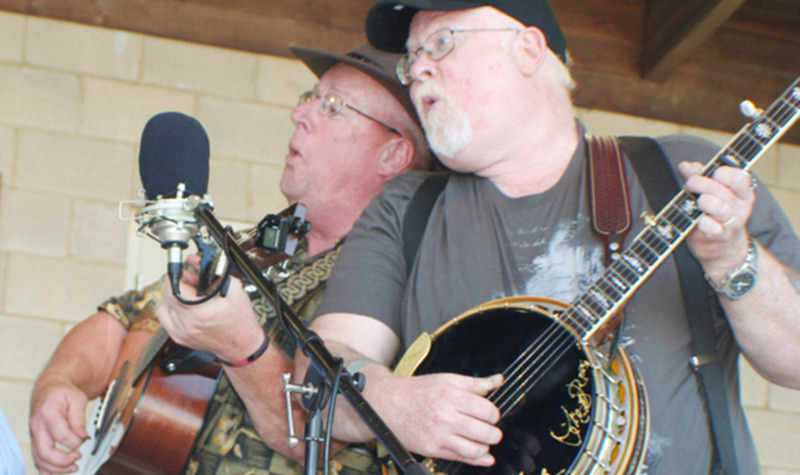 3 p.m.
SHEBOYGAN FALLS DOWNTOWN PARK CONCERT SERIES - Settlers park. Wednesday, July 24. 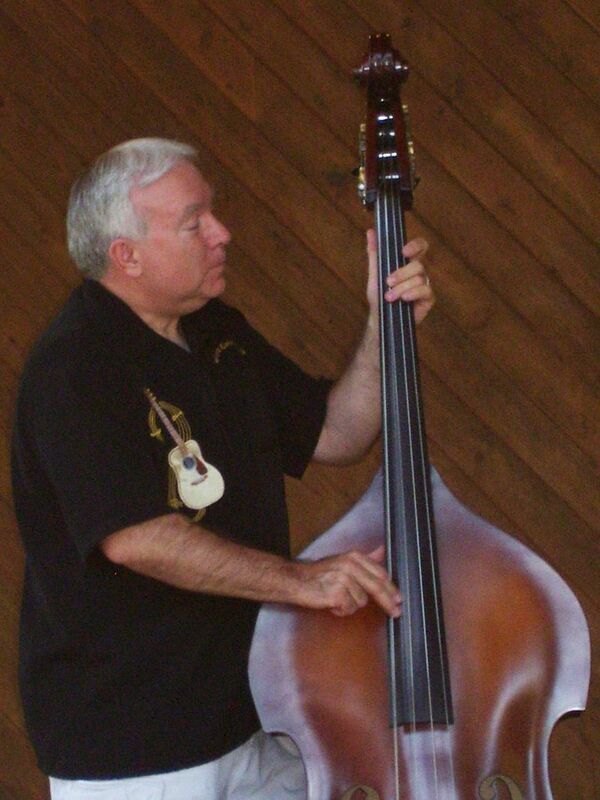 6 pm..
TOWN OF BRAZEAU Fire/Rescue Picnic - Hoppin' bluegrass fun at the first responders fundraiser. Klondike, WI 1-5 p.m.
VOICES OF PEACE GOSPEL FESTIVAL - Hilbert, WI. August 15-16. Performance times to be announced. BLUEGRASS MASS AND PARISH PICNIC - St. Mary of the Seven Dolors Parish - Stockbridge, WI. Bluegrass mass at 4 pm. Music and picnic to follow. Copyright ©2019 Red Star Express. All Rights Reserved.